We didn't make it to The League either, but we still haven't given up playing sports. Whether it's a kick about the park on Sundays or pick-up basketball at the courts after work, we're all amateur athletes every so often. That's what makes this list so scary—we're all potential Internet memes/GIFs whenever we step onto the field. Don't let that thought stop you from balling though. 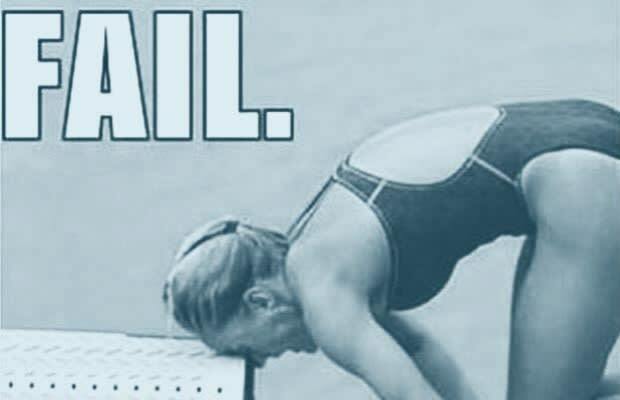 Click-through the slides to see our GIF Gallery: Amateur Athlete Fails.